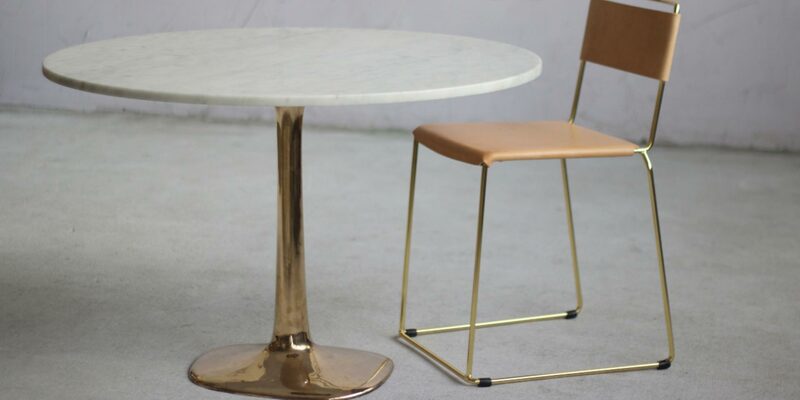 The MOLECULE is a range of tables and side tables to suit a variety of uses. 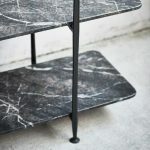 The asymmetrical, central base has a flowing minimal structure with a decent ballast of bronze to make for a stable and sturdy table maintaining a small footprint. 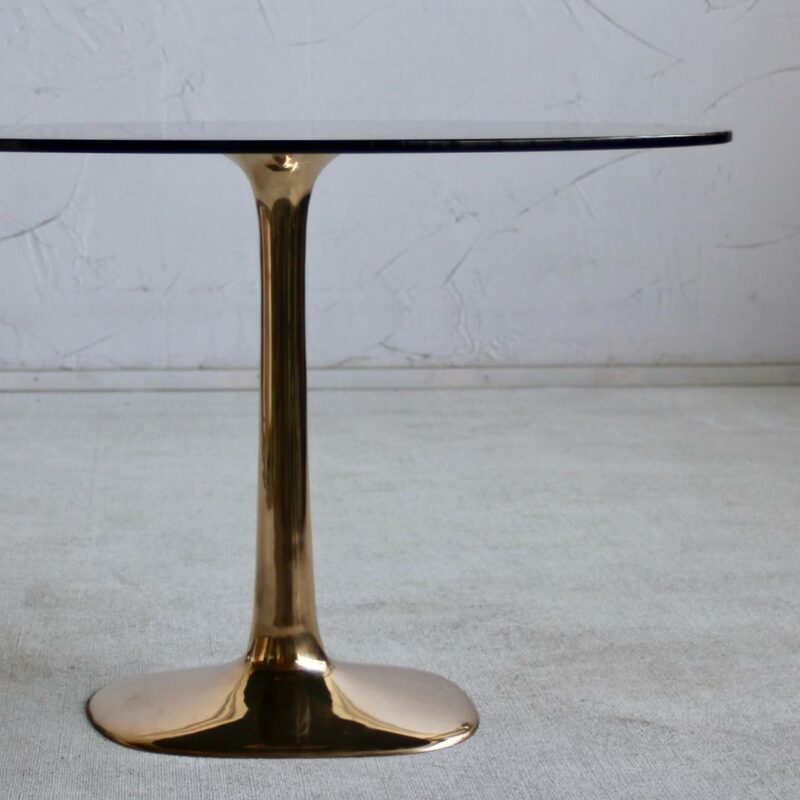 Manufactured in low volume, the forms are hand cast and polished to create a fluid form. 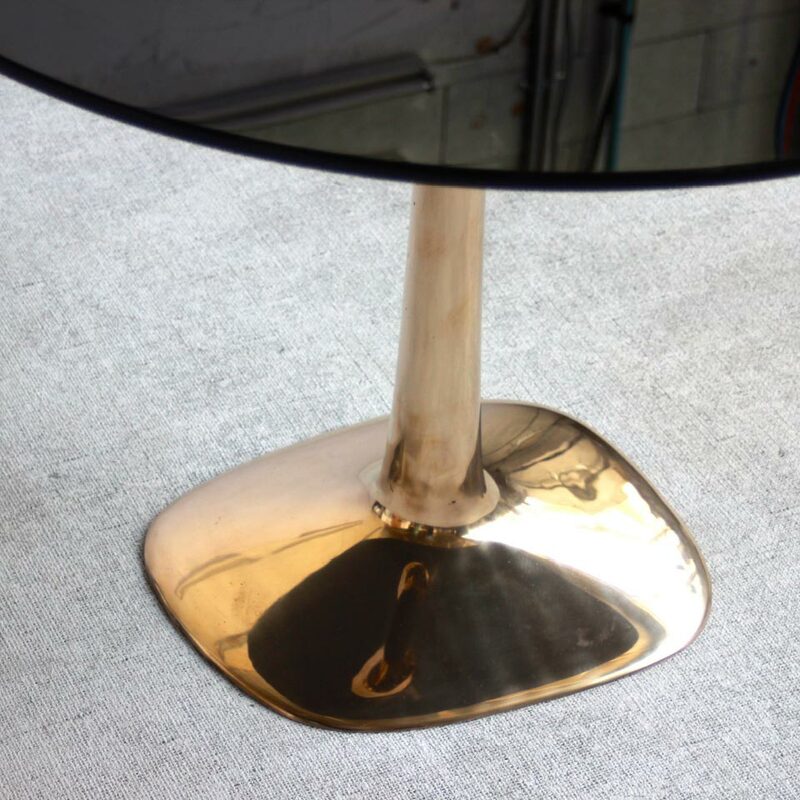 The bronze brings up a full lustre mirror finish, that will gain patina and slowly change over time. However, regular hand buffing will maintain an even golden shine. 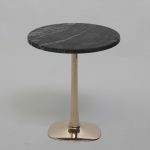 The top comes in either solid timber, natural stone, or toughened glass.